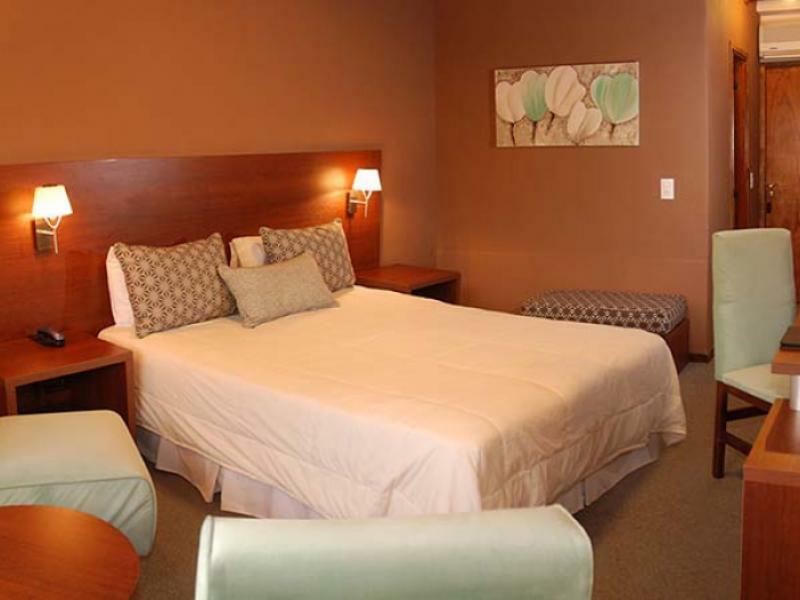 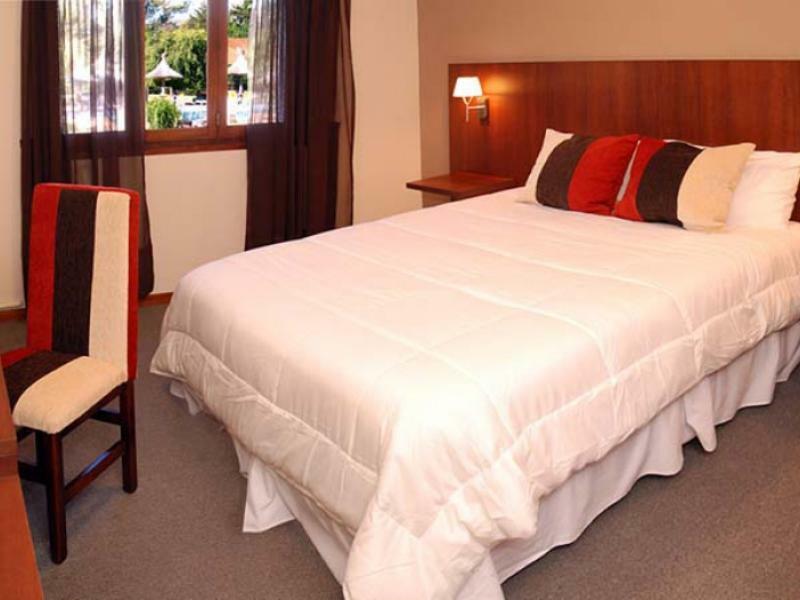 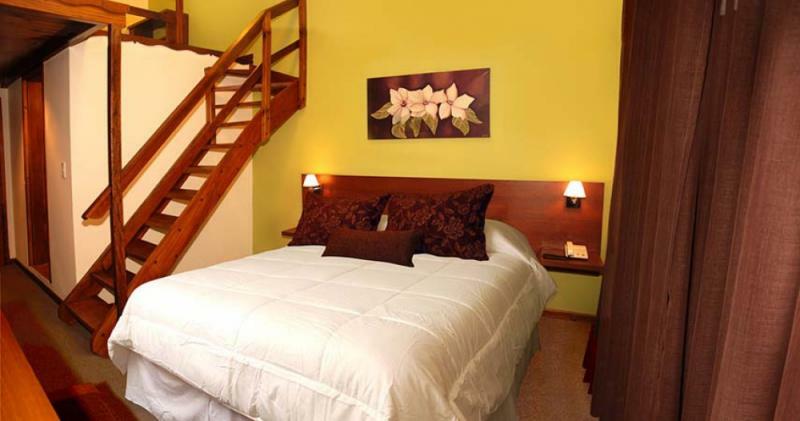 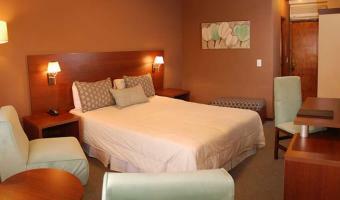 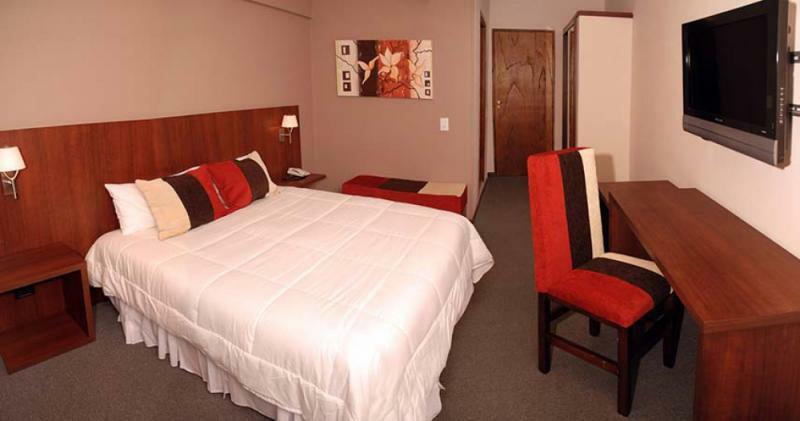 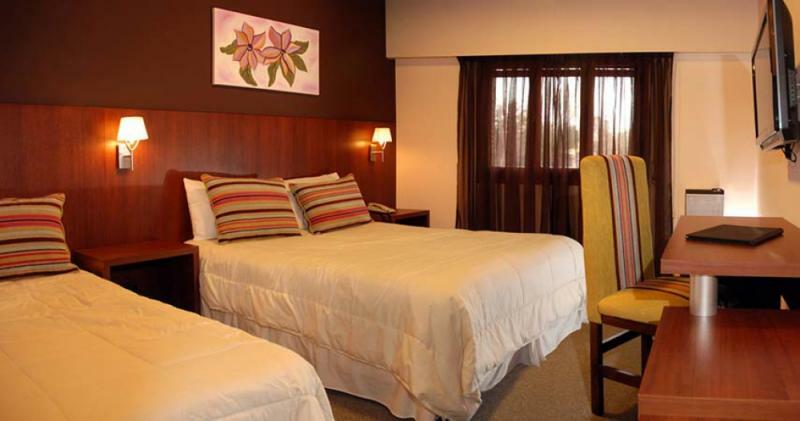 Double room with box spring, air conditioning, heating, cable TV with LCD 32, security box and minibar. 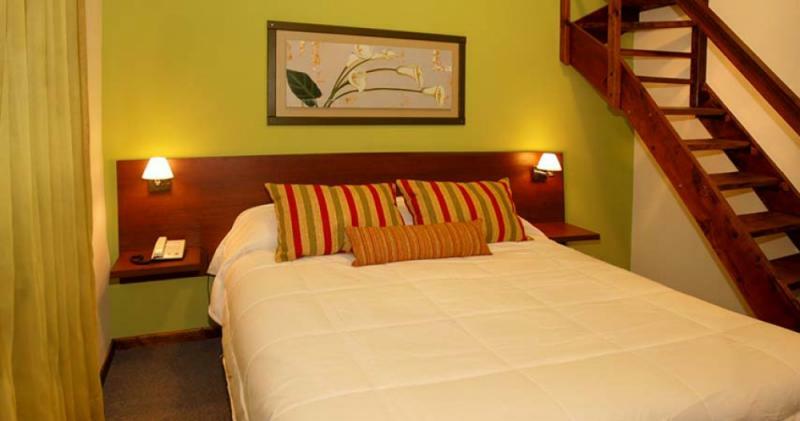 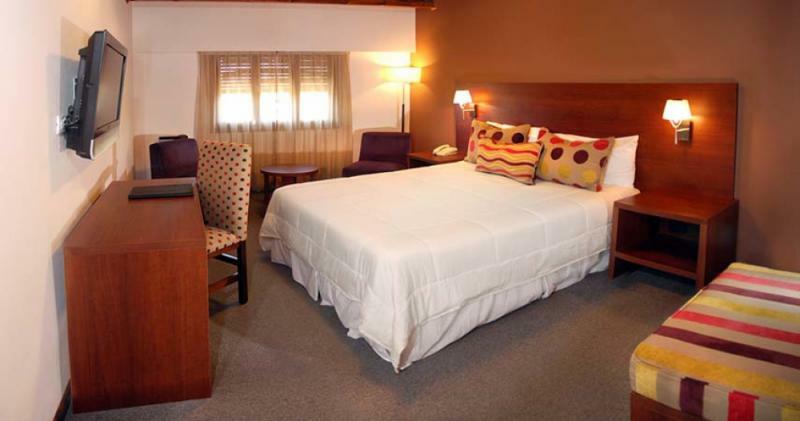 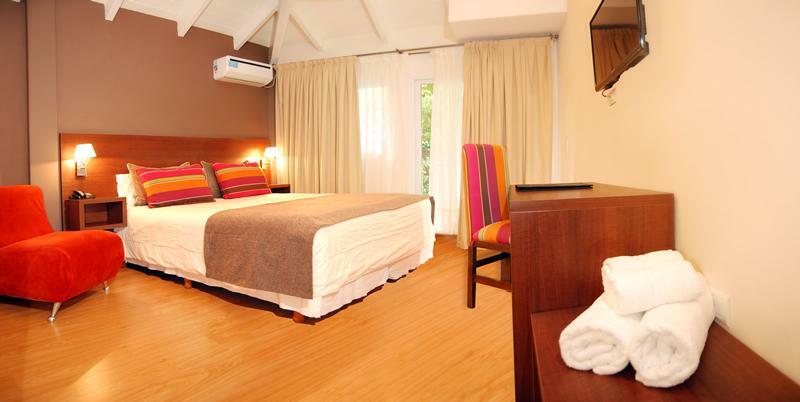 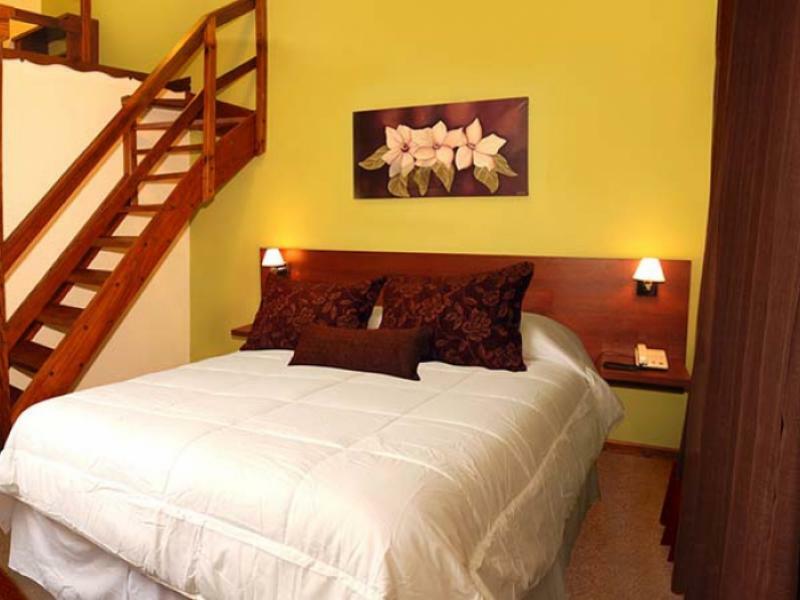 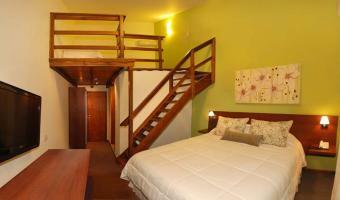 Double room with box spring, armchairs, air conditioning, heating, cable TV with LCD 32, security box and minibar. 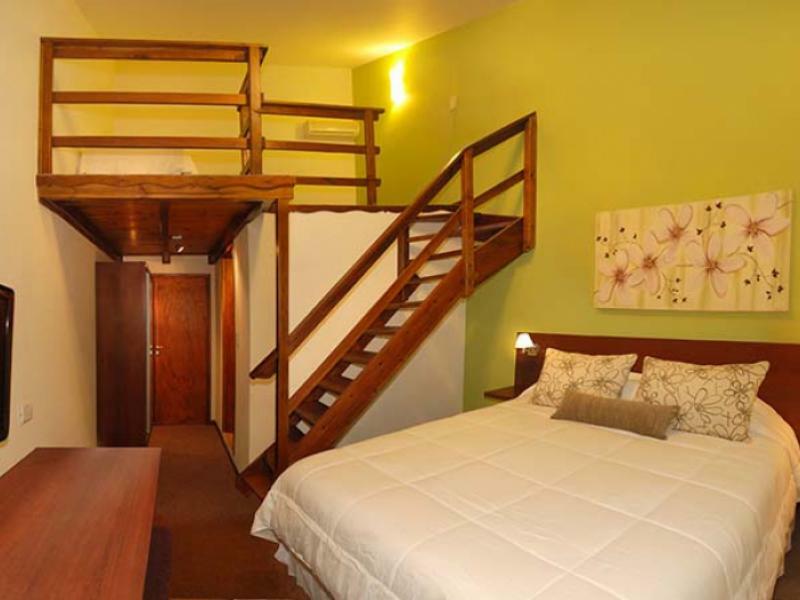 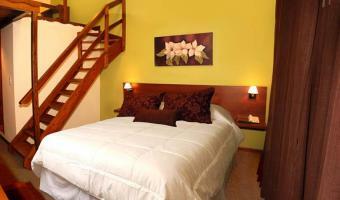 Triple room with sommiers, air conditioning, heating, cable TV with LCD 32, security box and minibar. 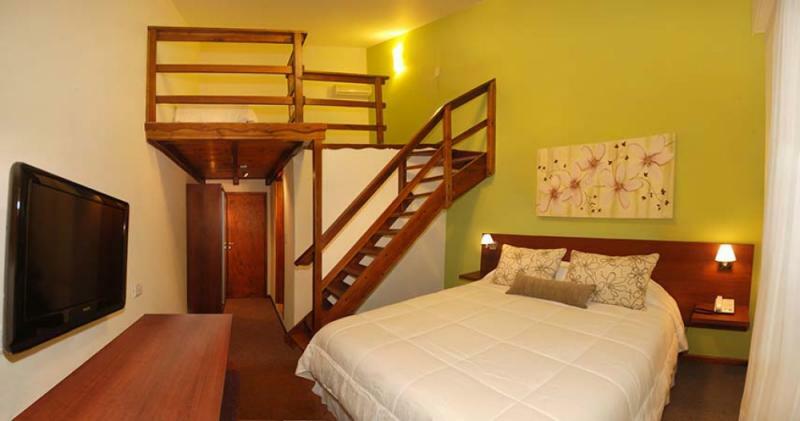 Quad room with sommiers, air conditioning, heating, cable TV with LCD 32, security box and minibar (has stairs). 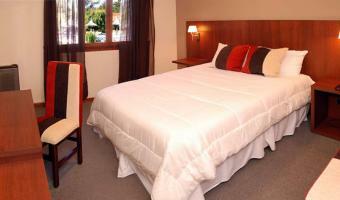 Parking spaces Covered with additional cost subject to availability.